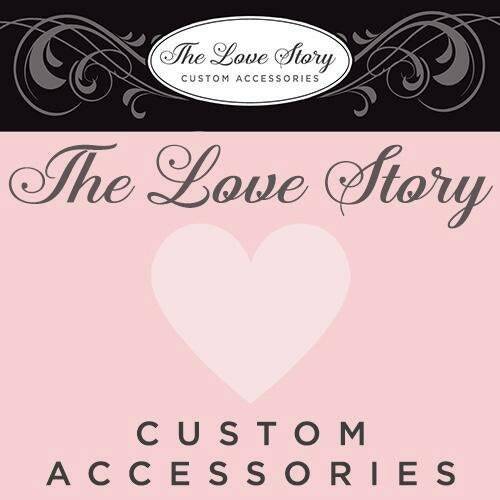 By popular demand, The Love Story is so excited to introduce our new line of customizable headbands. 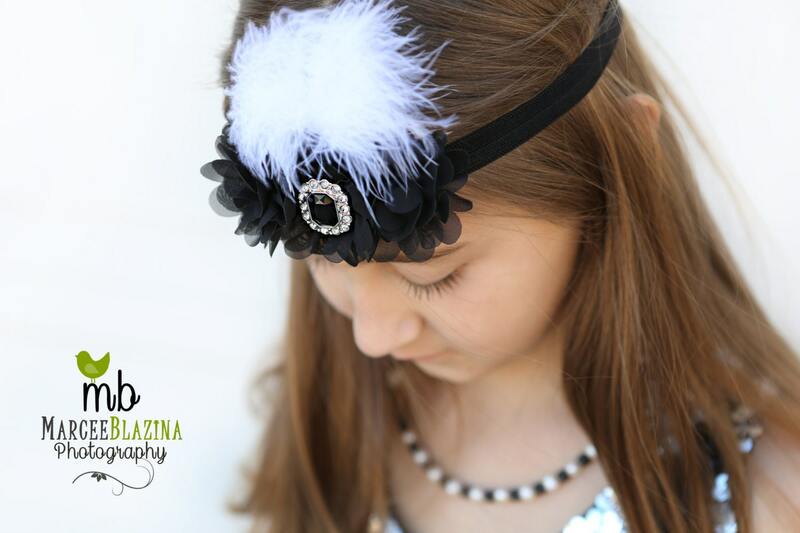 This beautiful customizable headband features customizable chiffon rosettes accentuated with a tuft of white marabou feathers and finished of with a lovely gemstone surrounded by sparkling rhinestones. 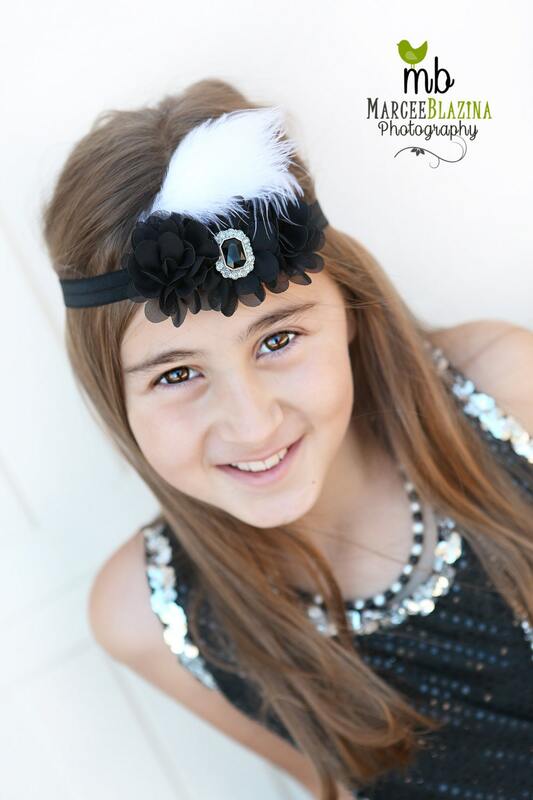 This gorgeous headband can be made in several color choices (choose your favorite combination from the drop down menus above). 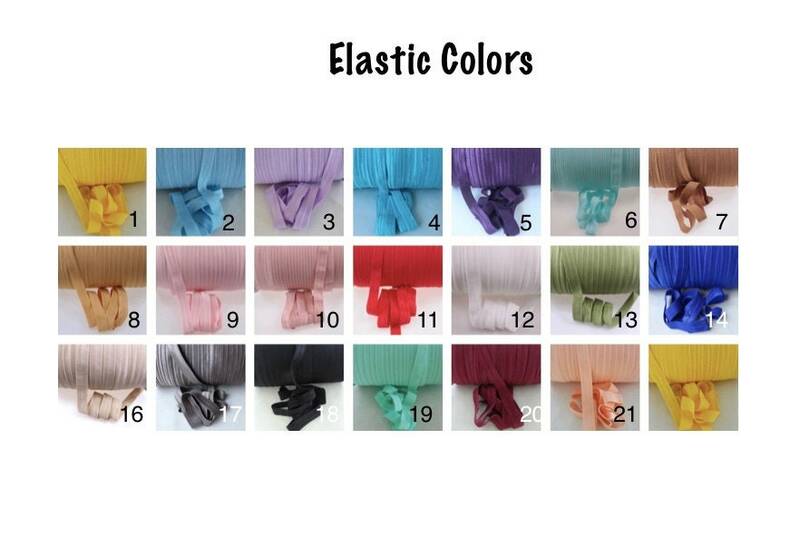 The stretchable material is perfectly woven so that one size fits all! 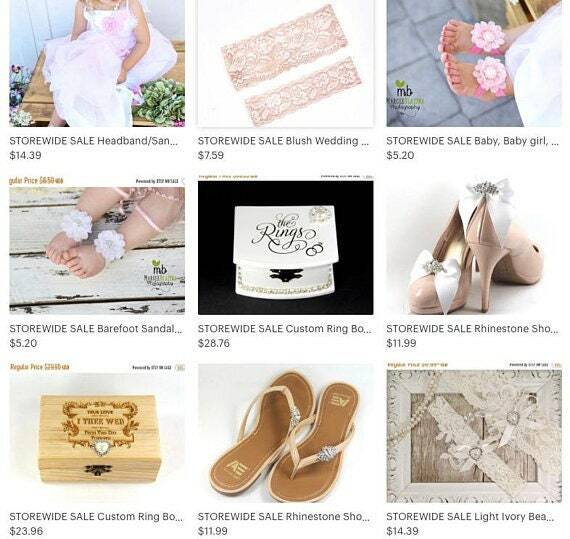 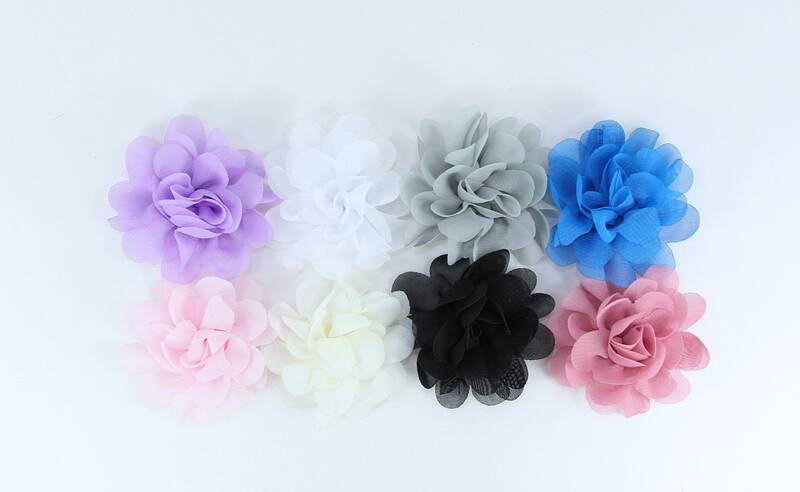 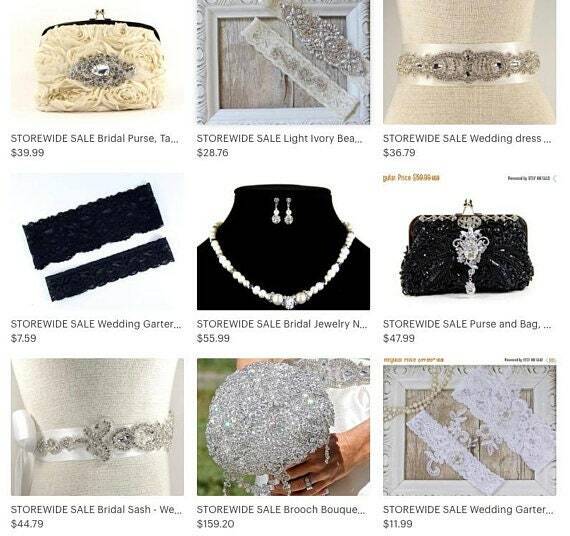 The perfect gift to give your bridesmaids and flower girls or even a lovely birthday gift. 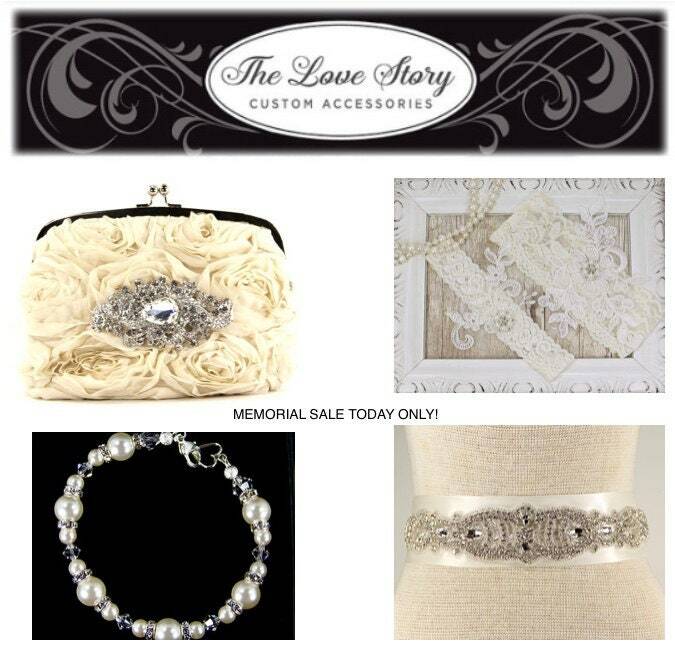 All of our headbands come packaged in a lovely keepsake box and include complimentary gift wrapping upon request. 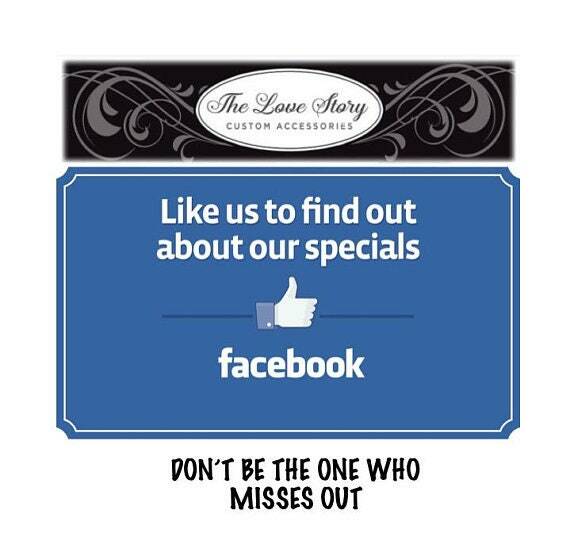 Please don't hesitate to contact us if you have any questions!